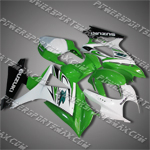 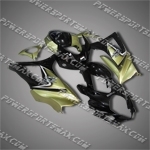 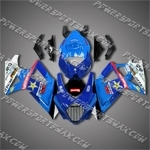 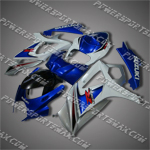 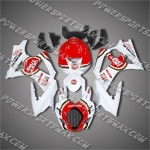 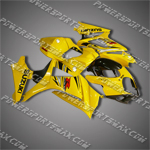 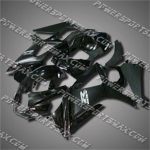 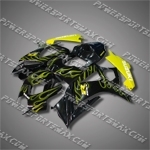 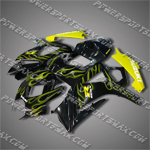 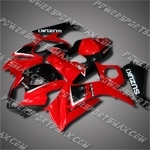 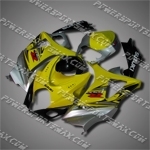 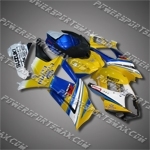 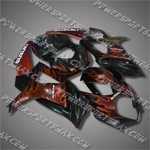 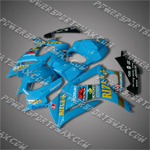 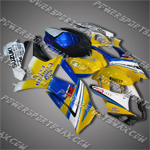 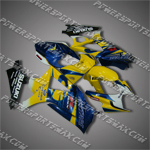 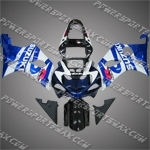 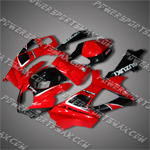 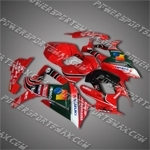 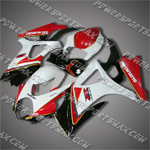 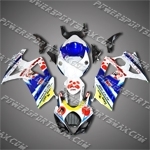 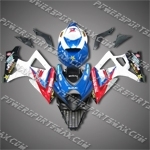 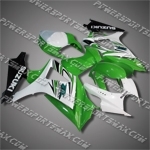 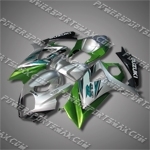 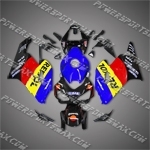 Fairing For 2007 2008 Suzuki GSX-R GSXR 1000 K7 Plastics Set Injection mold, Free Shipping! 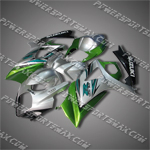 Suzuki GSX-R1000 07 08 K7 Pepephone Fairing 640A, Free Shipping! 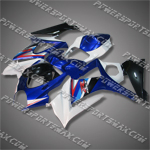 Suzuki GSX-R1000 07 08 K7 Blue Black Fairing ZS461, Free Shipping! 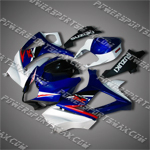 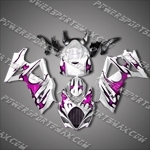 Suzuki GSX-R1000 07 08 K7 All Purple ABS Fairing, Free Shipping! 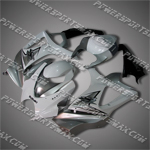 Suzuki GSX-R1000 07 08 K7 Lucky Strike Fairing 1713, Free Shipping! 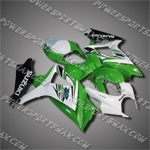 Suzuki GSX-R1000 07 08 K7 Green Red Fairing ZS391, Free Shipping! 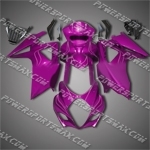 Suzuki GSX-R1000 07 08 K7 Purple Flame Fairing 17Z38, Free Shipping!